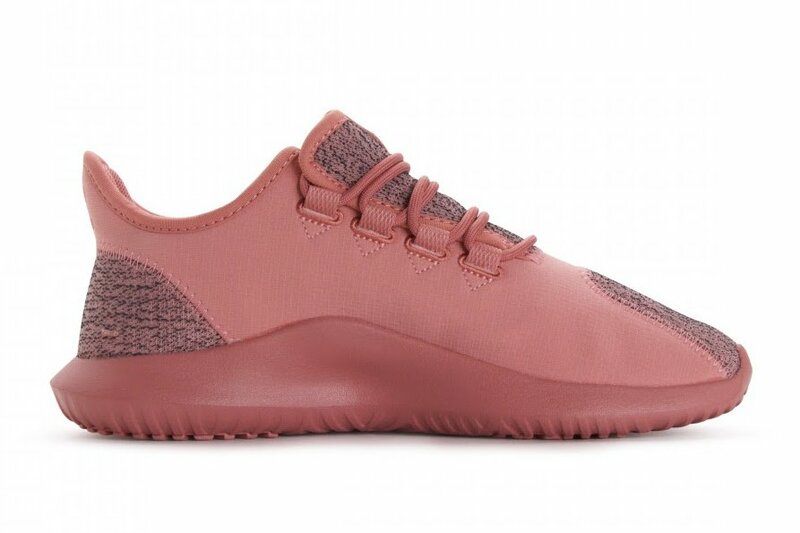 During September you can also expect adidas Originals to launch more colors of the Tubular Shadow. 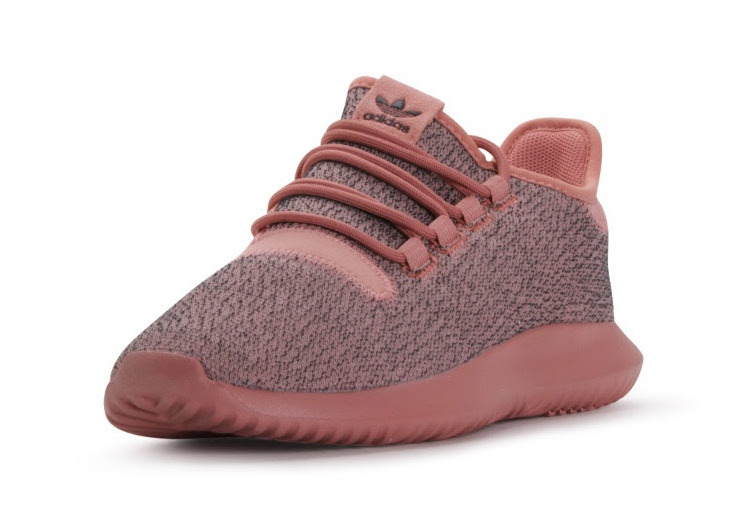 Our latest to preview which is slowly becoming available is the adidas Tubular Shadow ‘Raw Pink’. 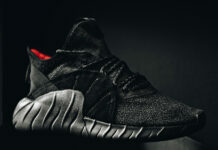 Looking closer, this adidas Tubular features a knit textile upper along with ripstop nylon. 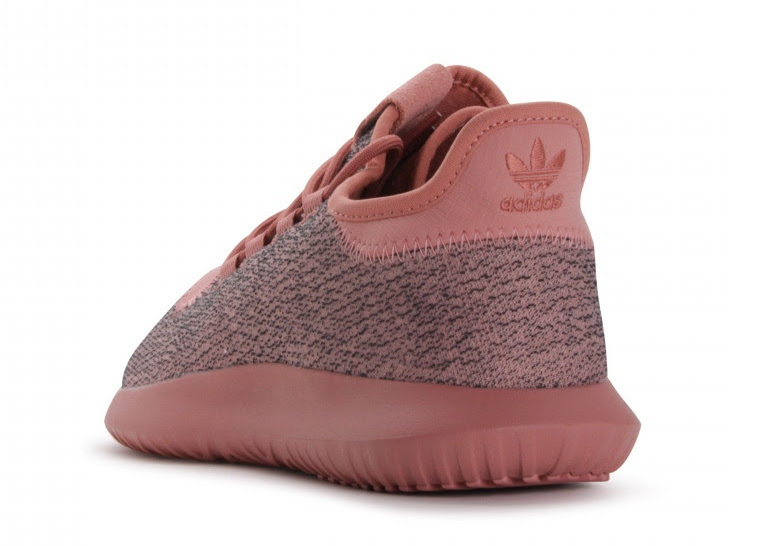 The base features Raw Pink with darker shades throughout while the laces, heel, midsole and outsole uses the same shade. The look is then completed with an EVA midsole. 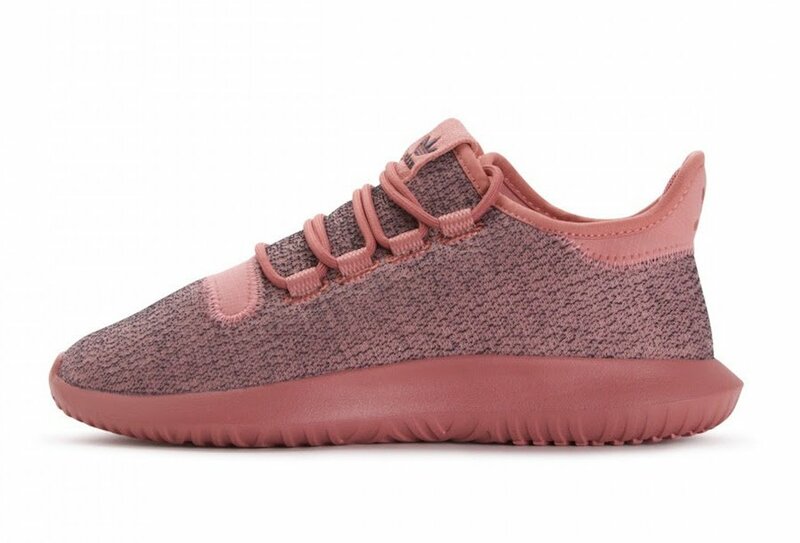 For those that are interested in purchasing the adidas Tubular Shadow Raw Pink, they are now starting to release at select adidas Originals retailers exclusively in women’s sizing which includes SneakAvenue. 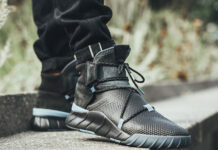 You can also expect more retailers globally to have them very soon. To check out more photos, continue to scroll below for a closer look.